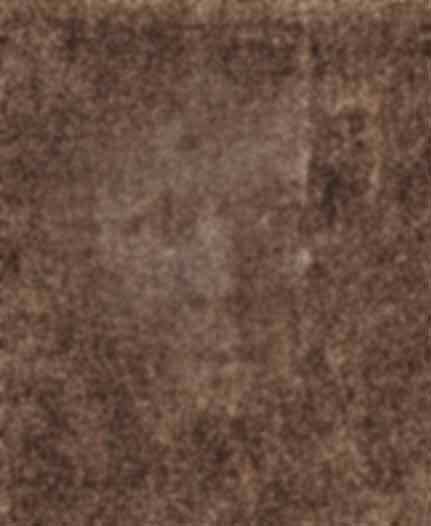 The Shroud of Our Lady of Santa Cruz (13"x18"), part of the Near Legibility Project, was an early experiment in the type of pattern recognition known as faciality. At first most viewers see only random noise in the image, but once the brain recognizes the facial schema it becomes impossible not to see it... once lost, the naive pre-recognition state is irrecoverable. Neurologically, this is because the pattern processing which makes the pseudoface intelligible (or "legible") takes place relatively high up in the cognitive system, high being defined as further from the sensory neurons and closer to the associatory complexes; the results of pattern detection occurring in the higher centers are more persistent than those that occur in or near the sensory organs themselves. In this sample image from the series of serigraphs the noise has a mean periodicity of .01 times the horizontal dimension. Buried in the noise are a collection of patterns the placement of which is determined by an algorithm written to produce an image of the type known as a pseudoface, because its key characteristics are usually statistically close to the periodicities of the human face, but not necessarily. In other words, we're playing in the boundaries of pattern recognition (again). The distances between the points at which f=>0 (the key features which cause the pattern to evince faciality) on the pseudoface vary over the series of images. The algorithm may generate more than one area of legible faciality; in this image there are three such areas, of which the faciality of the one nearest the center is statistically significant. The images were printed on a special nonabsorbent fabric the reflectance of which varies with viewing angle, making the images' appearance more subjective and nonrepeatable. Due to the composition of the ink and fabric, the images faded over time. I was interested, as many are, in how our work evolves as it weathers, ages, or otherwise deteriorates. Due to differences between transmission and reflection of light, the pseudoface is more readily visible on a computer monitor than on the cloth surface.